Ishan Agarwal provided MySmartPrice with several renders of the upcoming Moto G7 series, including the G7 Plus, G7, G7 Play, and G7 Power. 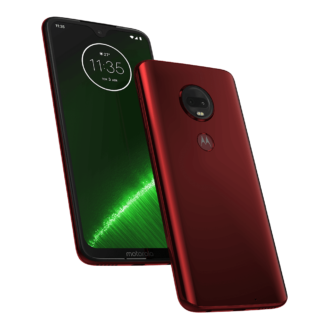 That's right, Motorola is adding yet another tier to the G series, because that's not confusing. The G7 and G7 Plus will allegedly have a Snapdragon 660 processor, the G7 Play will have a Snapdragon 632, and the G7 Power will have a Snapdragon 625. 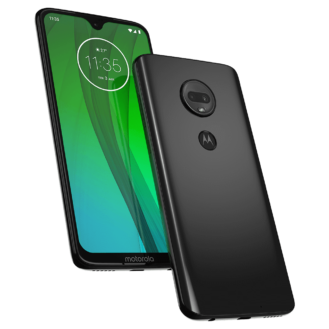 The 'Power' model will have an extra-large battery, expected to be around 5,000mAh. 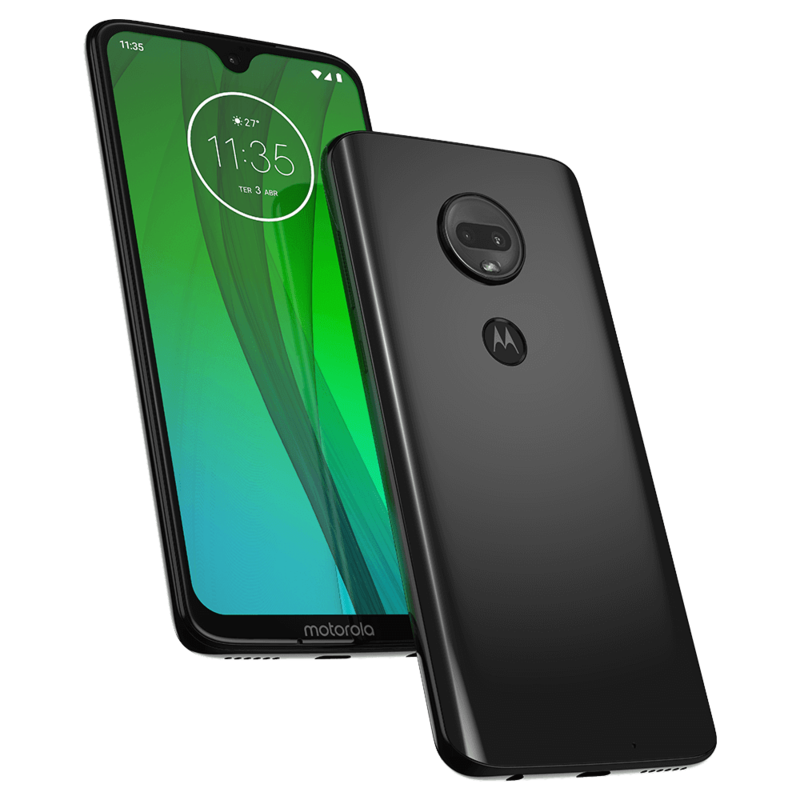 The G7 and G7 Plus feature a droplet notch, similar to the OnePlus 6T, with a chin at the bottom sporting the Motorola logo. Meanwhile, the G7 Play and G7 Power will have an iPhone X-like notch. On all models, the fingerprint sensor has been re-located to the back of the phone. The regular and Plus variants will have dual rear cameras, while the Power and Play will have a single camera. In typical Motorola style, each variant has its own set of colors. The G7 will be sold in Black and White, the Plus will come in Red and Blue, the Play will be Gold and Black, and the Power will come in Blue and Purple. 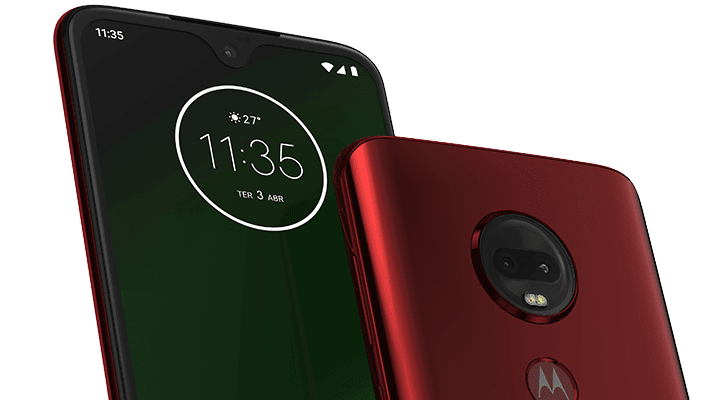 The red G7 Plus definitely looks striking in renders — hopefully the real-life version won't disappoint. European pricing for the G7 Play will reportedly be €149 (about $170), and the G7 Power will be €209 (about $238). You can probably expect model availability to differ by region. 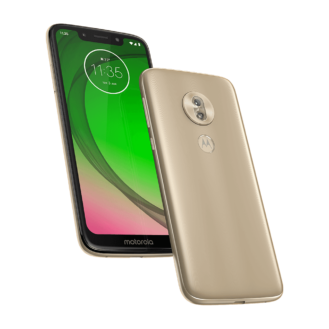 For example, in the United States, only the G6 and G6 Play were officially available. 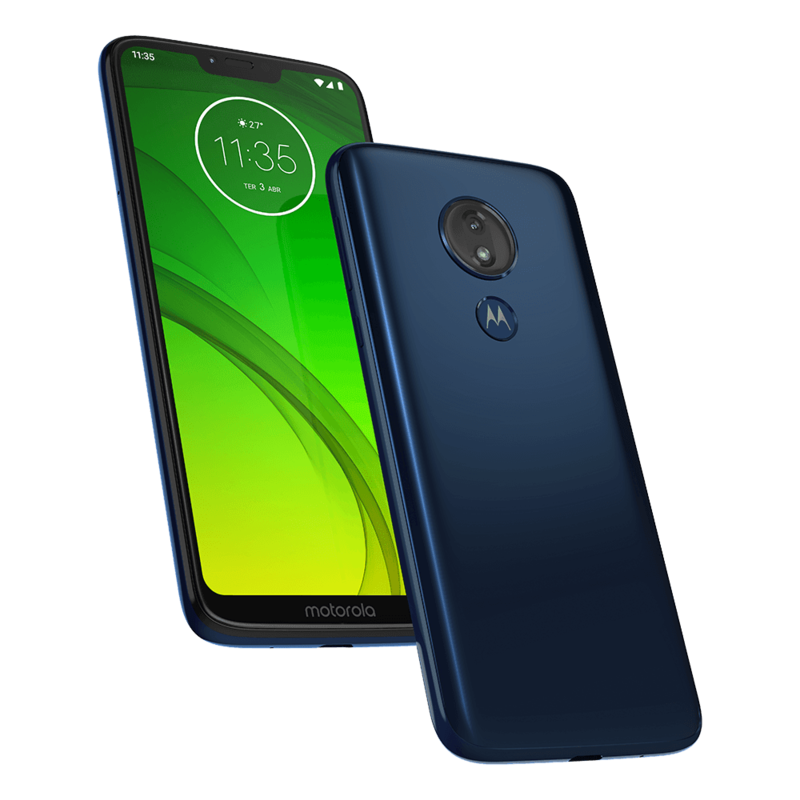 It probably won't be long before Motorola officially unveils the G7 lineup, especially since the G7 Play passed though the FCC in November. An announcement at next month's MWC is probably a safe bet.